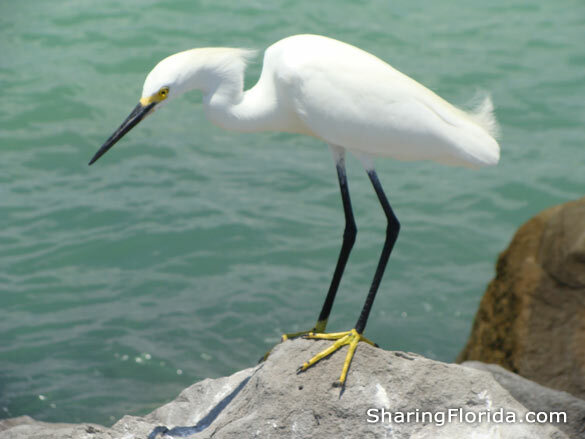 Where else can you see alligators and tropical birds in the wild. 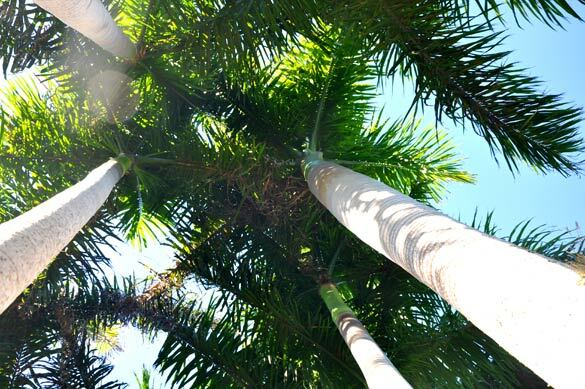 When you are in Florida the palm trees add to your ‘Ahh… Paradise’ experience. 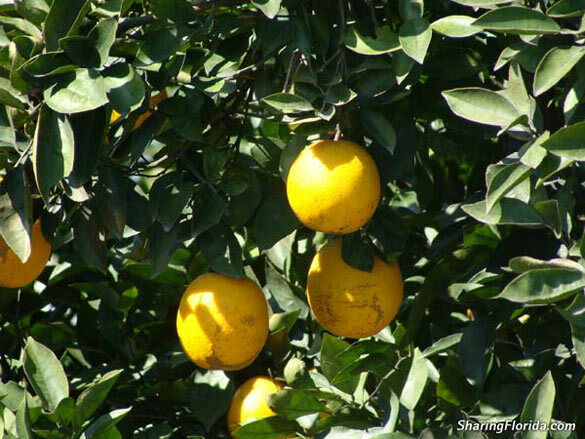 Nothing better than a sun ripened orange direct from Florida. 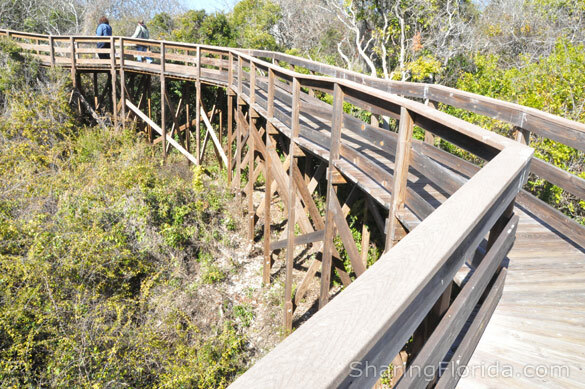 Why stay inside watching TV all day when you can be out exploring nature parks in Florida. What could be better than outdoor dining all year-long? 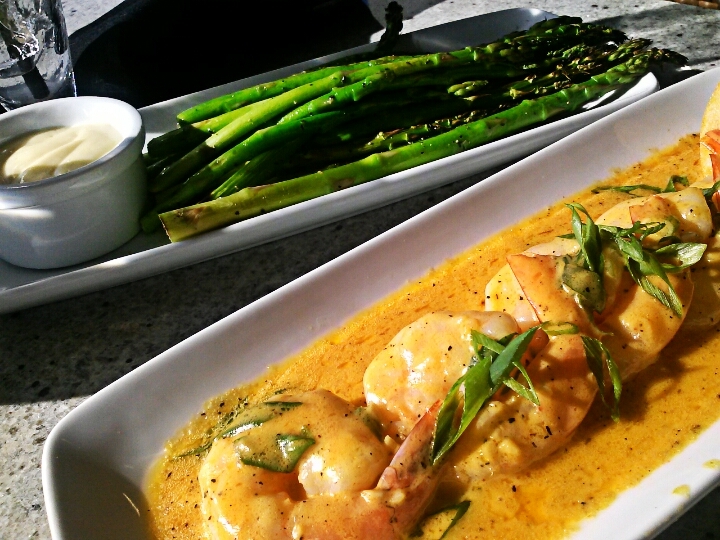 Combine this with seafood, the beach, and a sunset, and you have a Beautiful Vacation! Nothing more beautiful than seeing the sun set in Florida. There are very few states where you can see a sunset on the beach. You know them all: Disney World, Universal Studios/Islands of Adventure, Busch Gardens, and Lego Land! 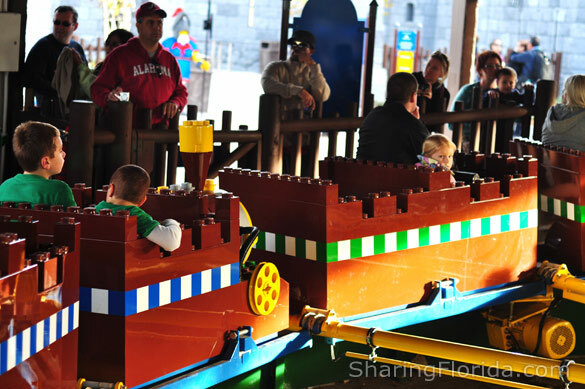 – View our photos from all of these theme parks! 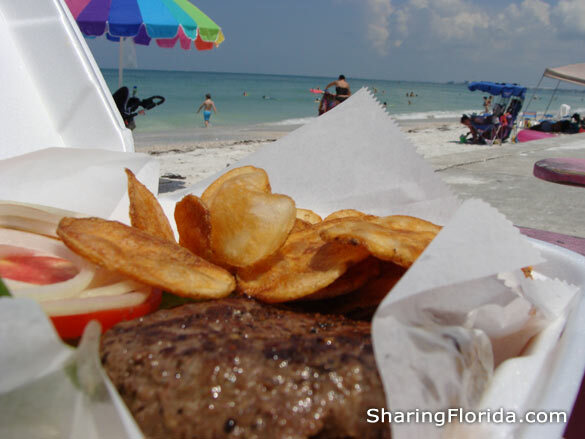 If you like seafood then Florida is the place to visit! Scallops, lobster, grouper and shrimp! Warm and Sunny, or Sunny and Warm. Nothing better than spending a vacation in flip flops and shorts! 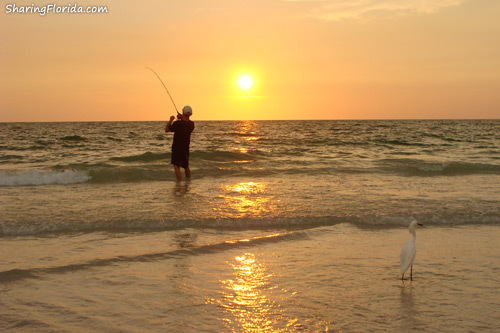 Every coast of Florida has an awesome beach, everywhere from Clearwater Beach to Key West, to Daytona Beach. 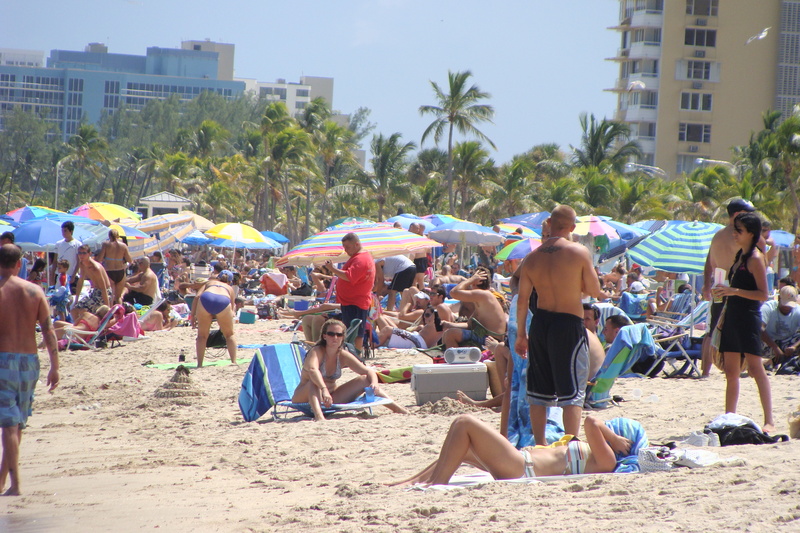 Most people visiting Florida on a vacation goes to see the beach at least once.